"Leading family lawyer, mediator, industry leader and Managing Partner, Julie Dobinson combines her extensive experience to lead both clients and the firm to continued success." As the Managing Partner, Julie understands that you need a lawyer that is approachable, engaged and who will become your trusted advisor when legal challenges arise in your life. Julie identifies your objectives and works determinedly towards them with you in both a strategic and holistic way, making the legal processes you experience accessible and effective. Julie’s practice style resonates throughout her management of the firm, as the same client-focused approach is applied by her in running the day to day business of the firm and when she is mentoring other lawyers and support staff. With over 20 years experience, Julie can assist you in all aspects of family law disputes. As a natural problem solver, her strengths and interests lie in dispute resolution processes. In 2005, Julie introduced Collaborative Law to Australia and co-authored the Family Law Council Report to the Attorney General about Collaborative Practice in Australia. Today Julie continues to practice in Collaborative Divorce and is regularly engaged by other practitioners and self-represented parties to mediate family law disputes. 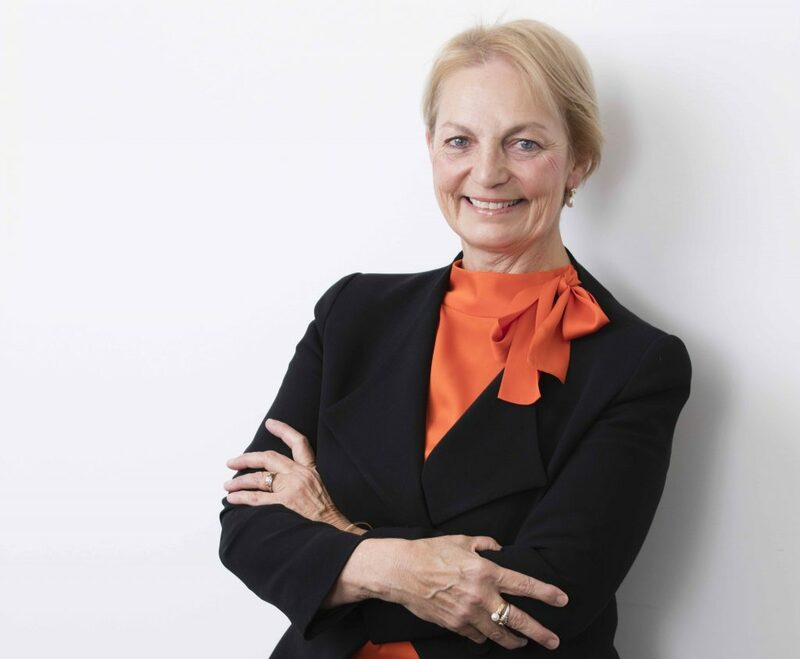 Well connected in the Canberra legal and business community, Julie dedicates her time to serve on various boards and Committees. Julie initiated the establishment of the Canberra Region Family Law Professionals Association and served as the Association’s first President. In addition to involvement with various Law Society Committees during the course of her career, Julie has served as Chair of Law Australasia, is a national association of independent law firms committed to best practice management and client service delivery. Currently Julie Chairs the Board of the Women’s Legal Centre (ACT) and serves on the Complaints Committee of the ACT Law Society.